Ultimately, youth unemployment is a youth problem so young people should participate in creating policy solutions. Policymakers must seek to empower them to lead on the implementation of their own solutions. There are many governments and organisations that successfully empower young people. The Commonwealth Alliance of Young Entrepreneurs (CAYE), for example, harnesses young people’s potential through the formation of alliances of youth entrepreneurs. There are five regional CAYE chapters, one each in Asia, Caribbean, East Africa, Southern Africa and West Africa. The young entrepreneurs of CAYE engage with governments, the private sector, the media and other stakeholders to champion the cause of youth entrepreneurship at the local, national, regional and international levels, driving trade and advocating for a better youth entrepreneurship ecosystem. Several other governments and intergovernmental organisations also promote platforms that link young entrepreneurs within and across regions. 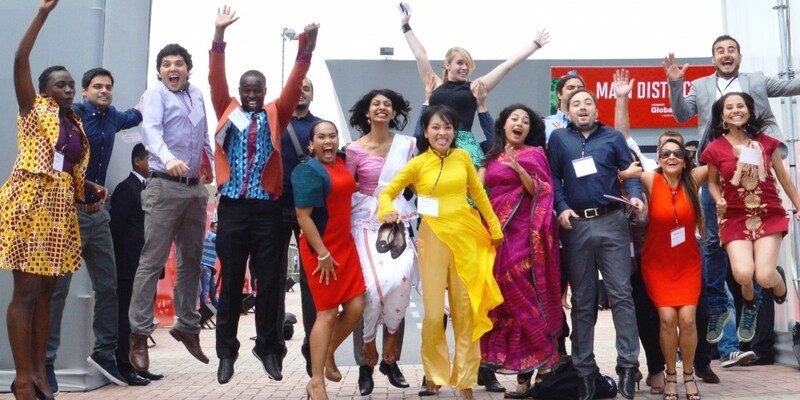 The G20 Young Entrepreneurs Alliance (G20 YEA) is another, while the International Youth Foundation’s YouthActionNet focuses on the immense potential for job creation in the social enterprise field. Over 15 years, the project has created one of the world’s largest networks of young social entrepreneurs, comprising more than 1,350 young leaders in 90 countries. Biggest of all is the Kauffman Foundation’s Global Entrepreneurship Week, the world’s largest celebration of innovators and job creators who launch start-ups that bring ideas to life, drive economic growth, and expand human welfare. FOr one week each November, thousands of events and competitions around the world inspire millions to engage in entrepreneurial activity while also connecting them to potential collaborators, mentors and even investors. Although it is focused on all entrepreneurs, not just youth, it is now in more than 160 countries and empowers roughly 25 million people every year through 25,000-plus activities, supported by dozens of world leaders and 10,000 partner organizations. 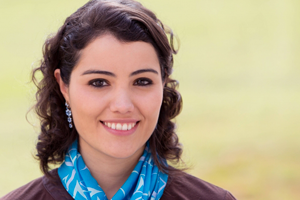 Lina Maria Useche, a YouthActionNet fellow, founded this entrepreneurial alliance in 2010 to give young entrepreneurs access to information, networks and guidance. It formed partnerships with universities, governments, NGOs and private sector partners such as Coca-Cola, IYF, YBI, Danone and Natura. To date, Alianca has undertaken 96 projects, trained 69 organisations in 19 states of Brazil, and supported more than 27,000 young entrepreneurs, 85% of them women. Restless Development Tanzania: Half of the population in Mbeya are young people and, as 81% struggle to find a sustainable income, their biggest concern is unemployment. So 15 young boys and girls formed the Changamkeni group to respond to this challenge by growing onions for commercial consumption. Formed in March 2016, the group received entrepreneurship training and support from Restless Development under a new project funded by Barclays Bank. After the training, the group started an entrepreneurship venture. They raised the humble sum of 75,000/= shillings(US$35) through group membership fees to rent 2 acres of land in a nearby village using the land to start their onion farm. “In November 2016, we harvested 100 sacks of onions and sold 95 of them at 35000/= Tshs each. This meant we earned a total of 3,325,000/=(US$1.495). With the profit, we are planning to expand our farm.” Waida Komba, Chairperson, Changamkeni Group. Cambridge Development Initiative(CDI): CDI is youth-led development of the finest kind. Started in 2014 to “change the way that student volunteering is done [and] improve the lives of Tanzania’s most disadvantaged youth,” it is run entirely by Cambridge University students. Each year, 60-80 of them head to Dar es Salaam to work with an equal number of Tanzanians on projects in four areas: 1. Water and sanitation; 2. Health; 3. Education; 4. Entrepreneurship. Far from being a gap year-style initiative for bright Europeans, CDI intuited the best youth-led development instincts, empowering local young people and teachers to run their own programmes. Several universities from the USA, Canada, India and Peru are now seeking to emulate the CDI model and franchise it around the world. CDI’s DAREnterprisers business training course: CDI’s DAREnterprisers Business Programme is an eight-week practical training course for East African students with an interest in entrepreneurship, focusing on human-centred design. It’s another example of CDI’s intention to act as a ‘connector’ between youth and employers. 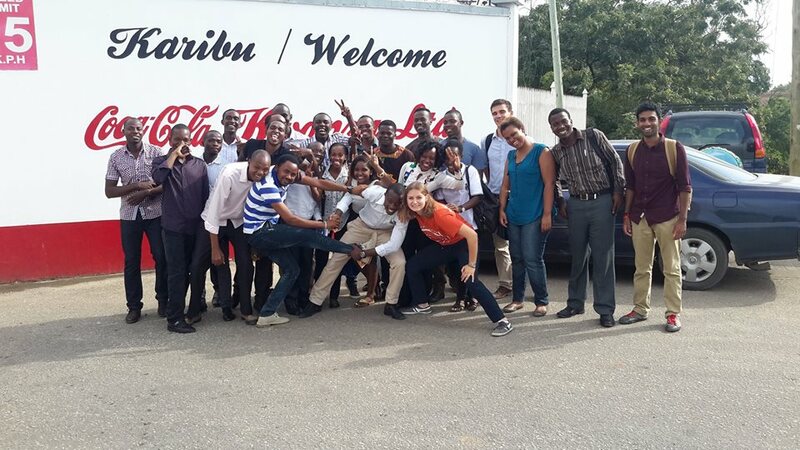 CDI ran its first course in 2014 in Tanzania and continues with local corporate and university support. It raised US$17,000 of seed capital for seven successful enterprises in 2016.